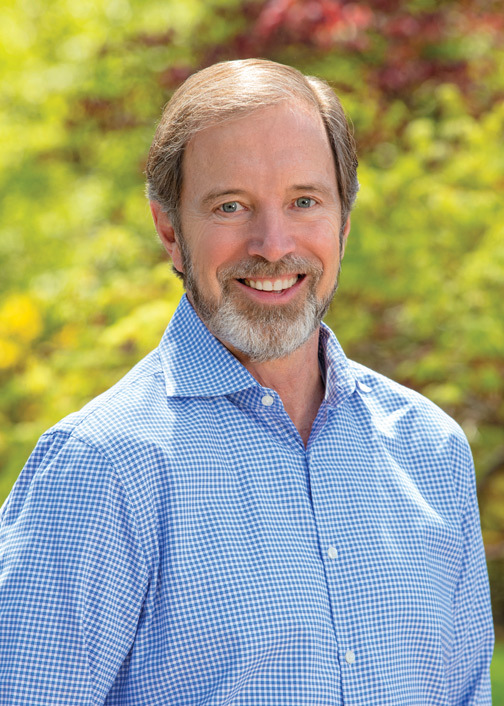 Roger Johnson, along with his brother Terry, founded Johnson Development in 1978. 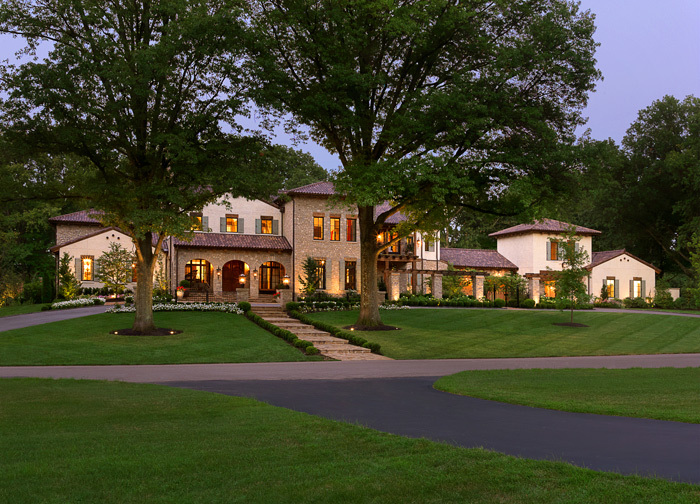 Over the past 40 years, Johnson Development has built over 1,000 beautiful homes all with an emphasis on innovative designs, respect for scale and proportion and quality. Roger began his career building one of the first master planned communities in the St. Louis region. Next, he turned his focus to the high-end luxury home market where his talent for creating unique, one-of-a-kind homes custom designed and built to suit each homeowner’s tastes could flourish. Roger was one of the first builders locally to incorporate ground source heat pumps, smart home automation, green design and other innovations. Roger is a longtime member of the HBA. Johnson Development’s homes have won numerous awards and have been published in local and national magazines. 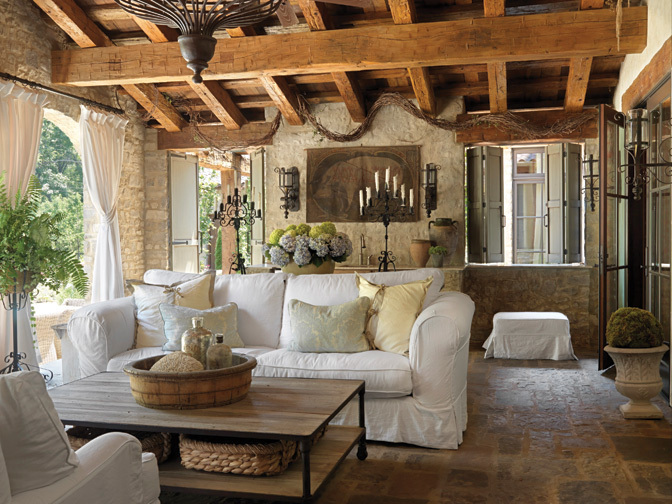 Roger: A builder’s job is to create beautiful homes for clients that suit their needs, reflect their tastes. My goal is to exceed their expectations and make the entire process enjoyable and even exciting. Roger: A determination to never take shortcuts on quality. A respect for scale and proportion is also very necessary. Roger: A thorough assessment of the building site and any challenges or restrictions to the design that will be imposed by the physical setting is the first step. Roger: A custom home is usually the largest purchase your client will make in their lifetime, so prospective homebuyers will constantly evaluate a builder’s reputation for integrity and quality construction. A stellar reputation is priceless.